Bring home the sophistication of a professionally-made cocktail. Nothing artificial in any of our products including no preservatives of any kind. And everything is Gluten Free. By using 100% Agave, our products allow you to enjoy more than one. 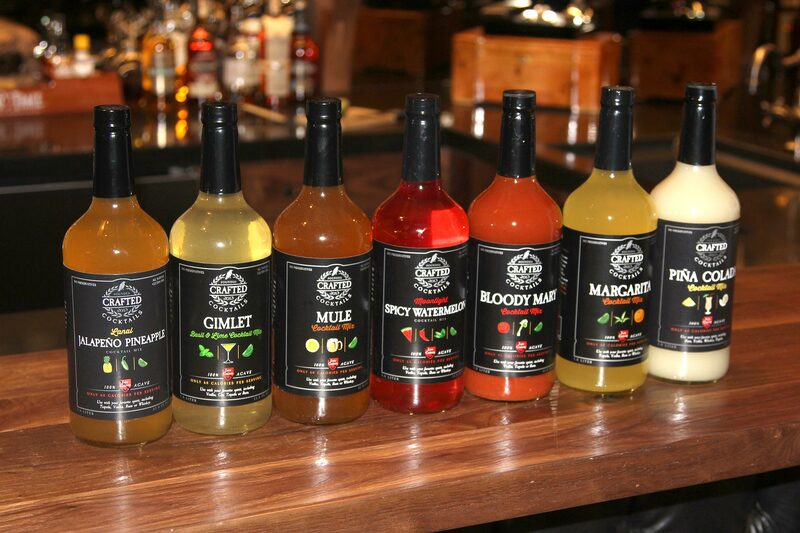 Our products are used by top mixologists everywhere. Crafted Cocktails provides sophisticated ALL-NATURAL Cocktail Mixes and Shrubs. are low in calories and are Gluten Free. 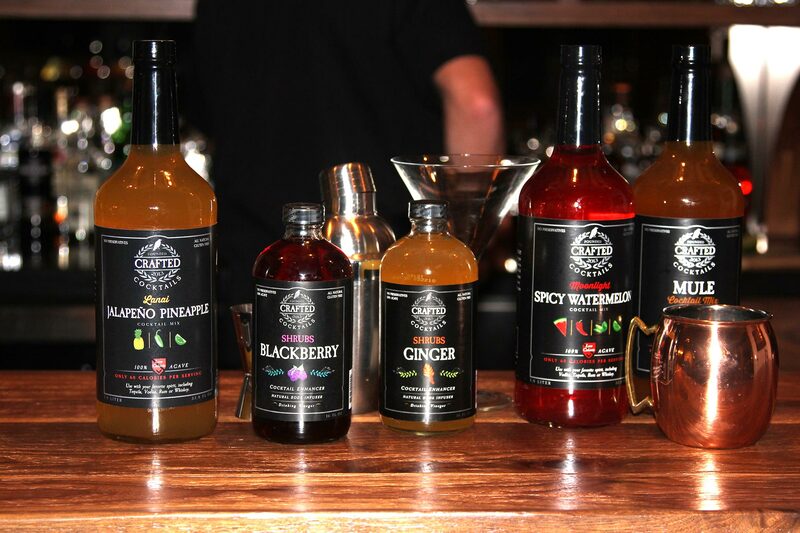 Crafted Cocktails’ mission is to bring sophisticated, healthy cocktail mixes home. We only use all-natural ingredients including 100% agave nectar so anyone can serve a precision-crafted cocktail using any spirit. Our mixes are truly “Handcrafted in a Bottle”. 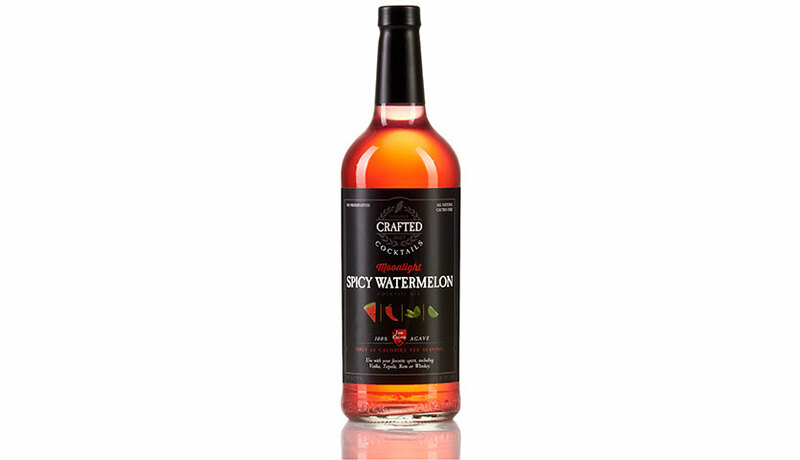 Raise your bar with MOONLIGHT, SPICY WATERMELON, COCKTAIL MIX. Top mixologists met in secret on the edge of town to concoct this palate-pleasing blend of watermelon, lime, mint and jalapeno flavors. Splash some of this most original brew over your favorite spirits and let the good times roll. Only 60 calories per serving. Turn your backyard into beachfront property every time you enjoy LANAI, JALAPENO PINEAPPLE, COCKTAIL MIX. 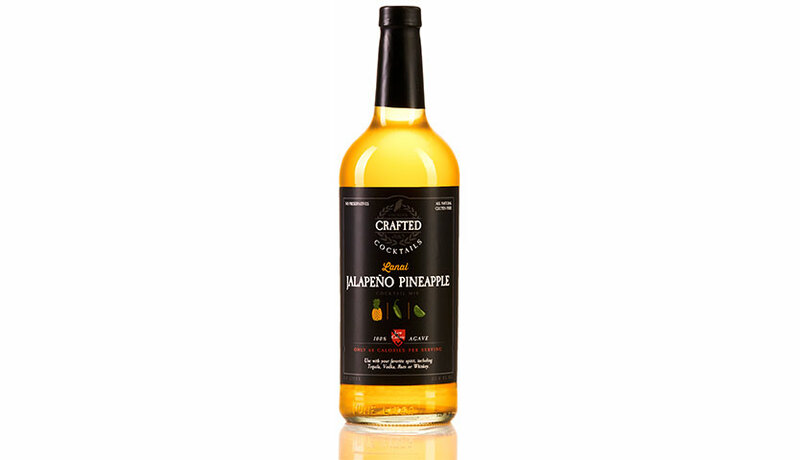 Just a sip of this mouthwatering blend of pineapple and jalapeno flavors over your favorite spirits is guaranteed to put a drink in your hand and your toes in the sand every time. Only 60 calories per serving. Everything old is new again! GIMLET COCKTAIL MIX breathes new life into this Prohibition-era classic with a sophisticated blend of basil, lemon and lime flavors. A healthy pour over your favorite spirit is guaranteed to turn any party into a secret speakeasy from the Roaring 20s. Prohibition may be a thing of the past, but this tangy tipple is here to stay. Only 60 calories per serving. Whether your MULE hails from Moscow, Mazatlan or Monkey’s Eyebrow (that’s in Kentucky), MULE COCKTAIL MIX delivers a satisfying kick when paired with any of your favorite spirits. A strong pour of this enticing blend of fresh ginger, lemon and lime over ice makes your next cocktail the best decision you’ve made all night. Only 60 calories per serving. Raise your bar with BLOODY MARY COCKTAIL MIX. They said it couldn’t be done, but we’ve simplified what mixologists call “the world’s most complex cocktail”. This tangy blend of savory flavors is precision-crafted to deliver top-shelf taste with every pour. This healthy party-boosting cocktail is infused with natural flavors of tomato, horseradish, celery and Worcestershire. Bloody Mary is so incredibly versatile it pairs perfectly with ALL your favorite spirits. 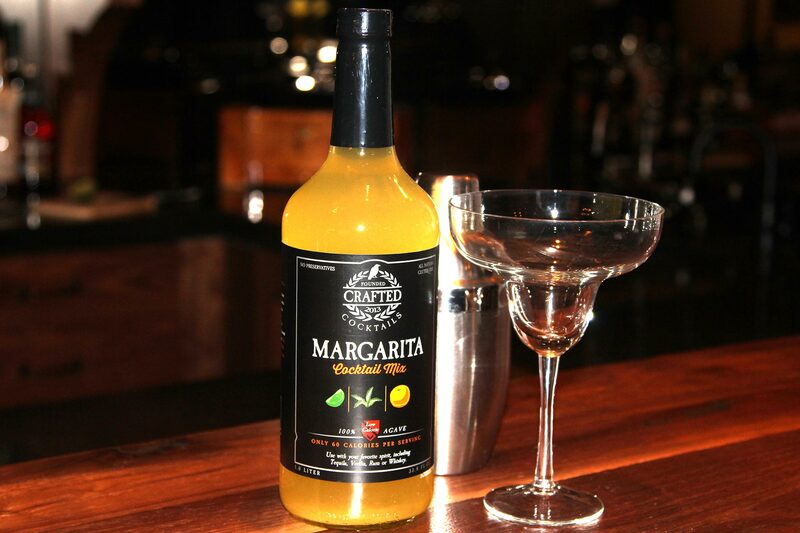 MARGARITA COCKTAIL MIX is precision-crafted to deliver just the right blend of citrus flavors with every pour. This healthy party-boosting cocktail is infused with flavors of lime, agave and orange. Margarita is so incredibly versatile it pairs perfectly with ALL of your favorite spirits. What’s old is new again as Shrubs are sweeping the globe as the natural cocktail enhancer of choice. Crafted Cocktails, the maker of all natural cocktail mixers and Shrubs, has five refreshing flavors, including our recently launched STRAWBERRY, there is BLACKBERRY, ASIAN PEAR, GINGER & PINEAPPLE. 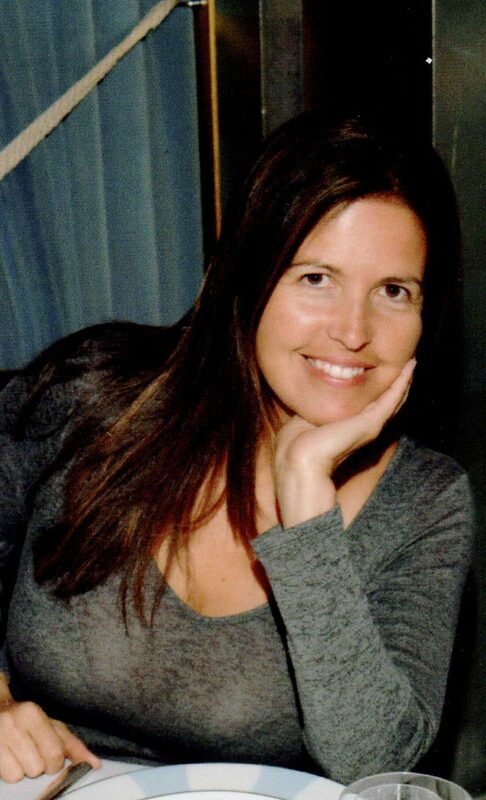 Founder, Felicia Vieira, has gone back to her roots where her grandmother created Shrubs to preserve fruit flavors throughout the winter and used them with her grandfather’s homemade whiskey & vodka. Vieira wanted to share her family’s passion for this all-natural fruit-infused drinking vinegar providing a new experience for any cocktail. Shrubs can also be used for all natural, non-alcoholic sodas. ASIAN PEAR SHRUB is an all-natural, aromatic cocktail enhancer made from Asian pears, vinegar and agave. 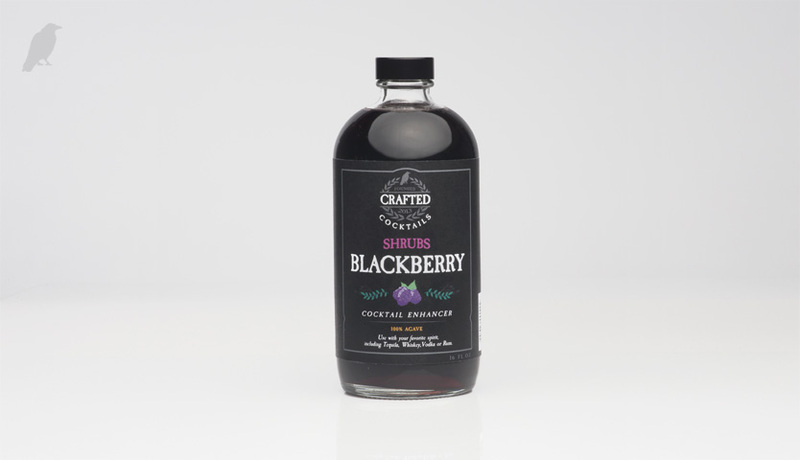 BLACKBERRY SHRUB is an all-natural aromatic cocktail enhancer made from blackberries, vinegar and agave. PINEAPPLE SHRUB is an all-natural, aromatic cocktail enhancer made from pineapple, vinegar and agave. 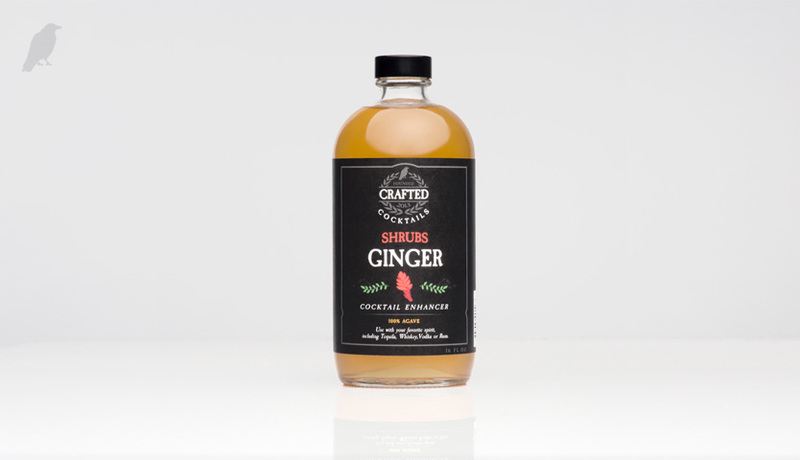 GINGER SHRUB is an all-natural, aromatic cocktail enhancer made from ginger, vinegar and agave. 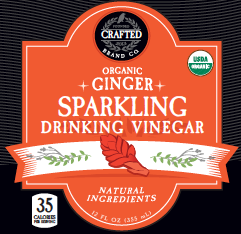 For thousands of years, vinegar has been used as a thirst quencher and health aide. 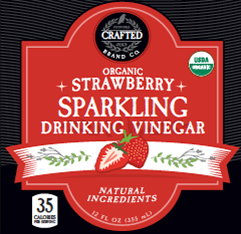 Now, Crafted Brand Company brings you delicious, low calorie Organic Sparkling Drinking Vinegars that provide all the benefits of vinegar, with the great taste of natural ingredients and 100% agave nectar. Enjoy these refreshing concoctions any time to give your day a healthy boost! 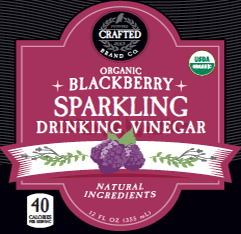 Organic Blackberry, Organic Apple Cider Vinegar & Organic Agave. Organic Strawberry, Organic Apple Cider Vinegar & Organic Agave. 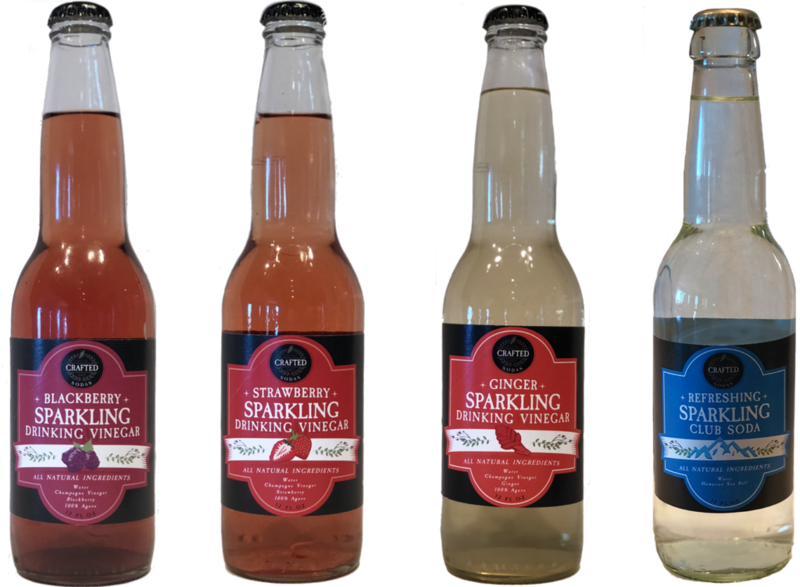 Most club sodas on the market today contain preservatives and artificial ingredients. So we decided to make our own clean and pure club soda. 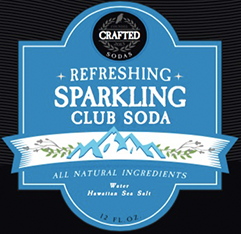 Made with the only the best ingredient, Hawaiian Sea Salt, our Club Soda is crisp, clean & refreshing. Have it with a squeeze of your favorite citrus or pair with your favorite spirit. 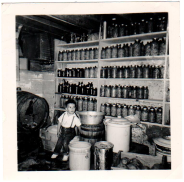 Club soda the way it was born to taste. Every bottle is handcrafted in California from our original mixologist recipes. It’s just how we roll. That’s the Crafted Cocktails commitment to our customers. 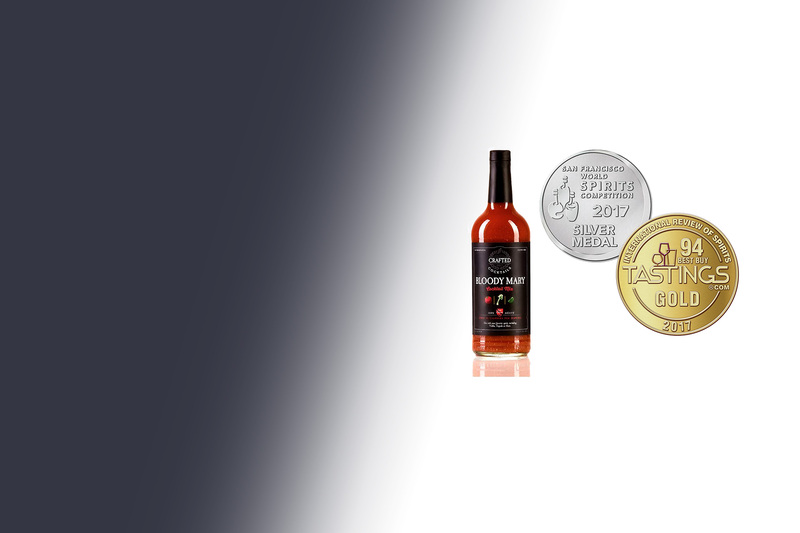 Since 2013, Crafted Cocktails has gone from my kitchen to America’s fastest growing cocktail mix now available in all 50 states and Canada. 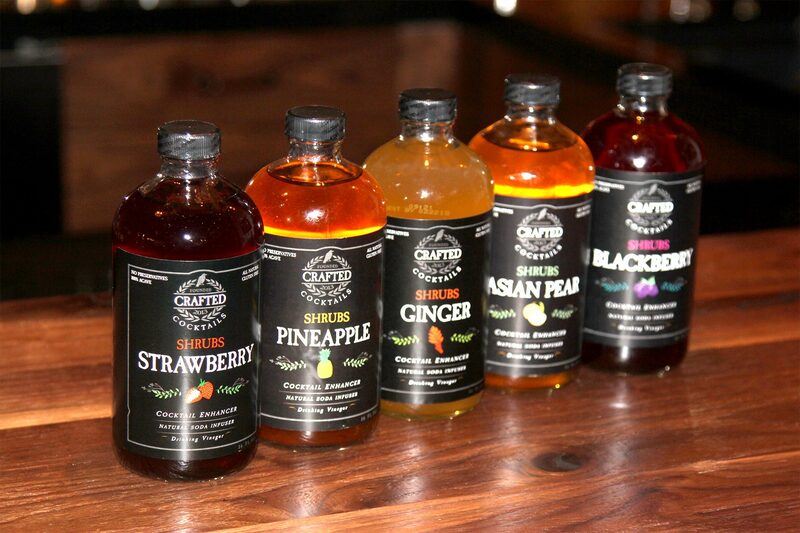 From our headquarters in Encinitas, CA just north of San Diego, Crafted Cocktails is committed to bringing great tasting, all-natural cocktail mixes and shrubs throughout the country. We partner with retailers big and small to offer consumers the same high-quality products we offer to mixologists worldwide. 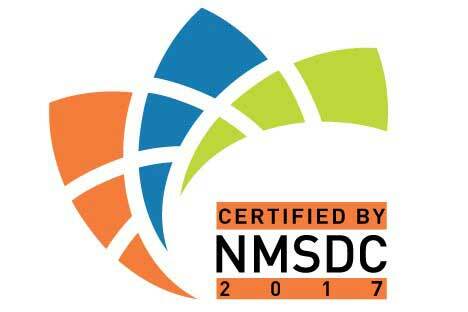 We are excited to have entered the next phase of our evolution and look forward to hearing from our new friends and customers from across the country. 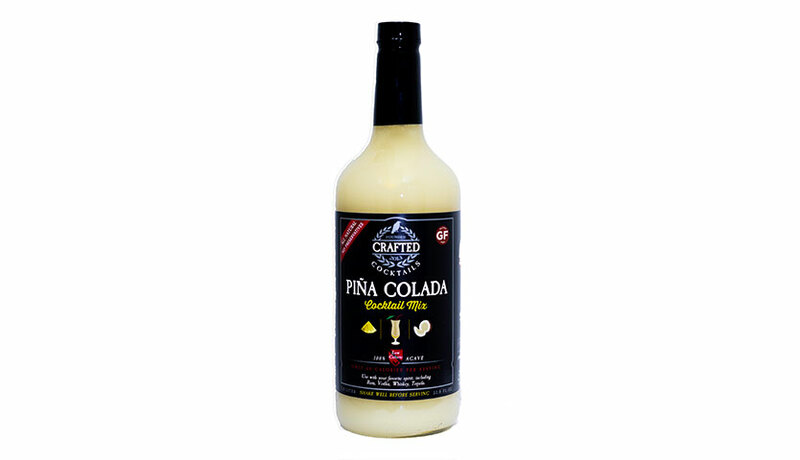 Feel free to contact us anytime at info@craftedcocktails.net. Press the button below to talk to us about mixers, or anything else on your mind!